To snitch or not to snitch, that is the question. Last week at the EMNARI dinner there was a discussion on the subject of contractors reporting illegal contractors to the authorities. This subject never fails to raise the volume of any conversation. On Thursday 12/16/2010 in Boston, the Mass Department of Occupational Safety will be meeting with the Division of Labor to discuss funding for their department for 2011. The DOL and DOS hearing is open to the public. I have been invited by the DOS to share thoughts and suggestions regarding the Mass RRP Lead Law. 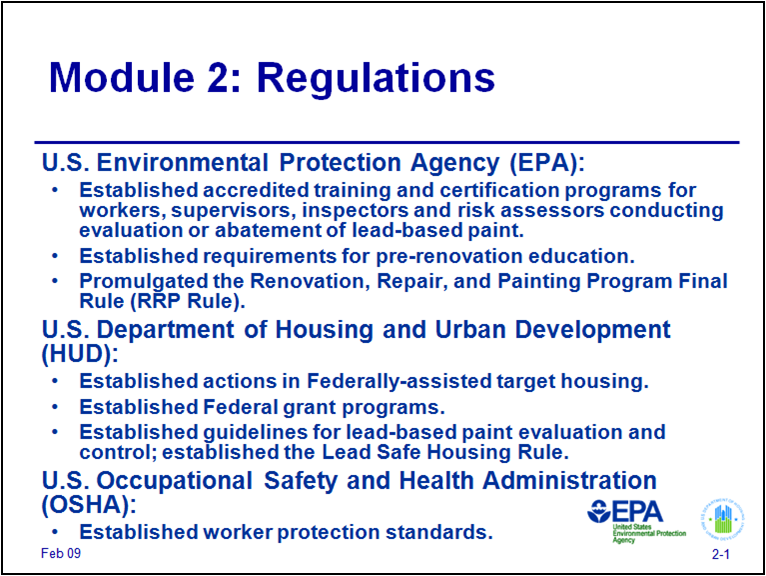 I was asked by a few contractors in a RRP training what part did our President play in the EPA RRP lead Rule. I came upon this great post and decided to re-post it in its entirety for all to read. 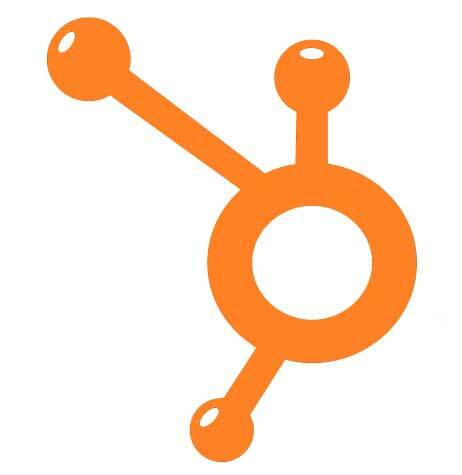 This article by Mike Finley from ContractorTalk.com tells the story quite well. Notice how much was budgeted for enforcement.